Read Morning Mist of Blood on your Kindle or Nook for only $.99. If you love dogs, cowboys, and things that go bump in the night, you'll love Morning Mist of Blood. MMoB is the second book in the Buck McDivit Mystery Series. 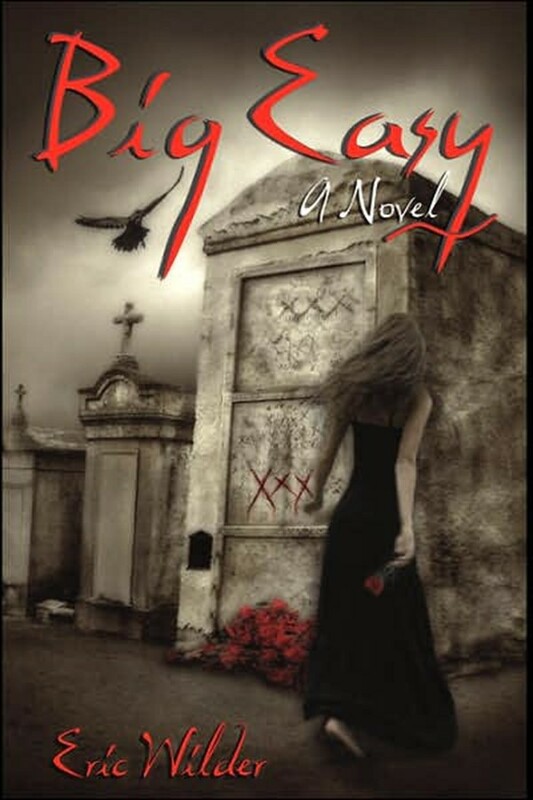 Big Easy on Sale for 99 Cents! Big Easy, the first book in Eric Wilder's French Quarter Mystery series, is now available on your Nook or Kindle for 99 cents. Clarion Review said, "Wilder's fiction is like an icy cold Hurricane slush on a hot Louisiana day." 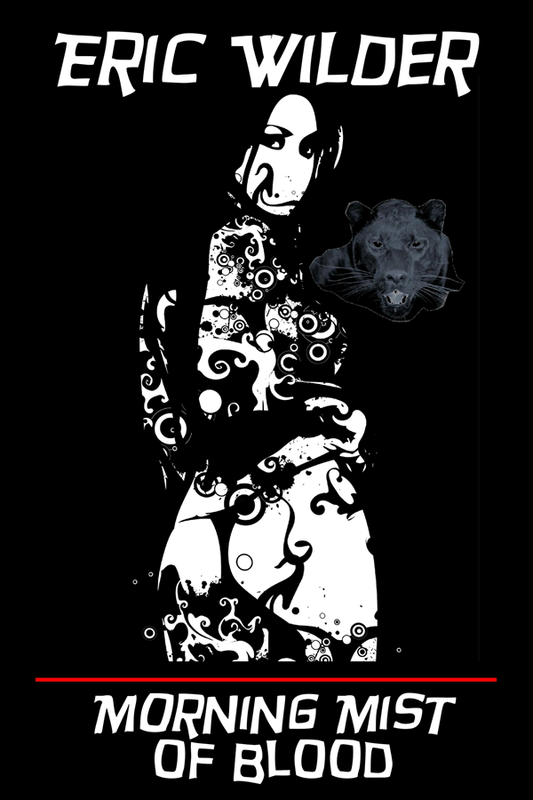 Read it now for only 99 cents and take a trip to the Big Easy. For many years before writing Big Easy the first book in my French Quarter Mystery Series, I was a geologist. One of my first jobs was as a mudlogger: a person that catches and describes cuttings coming up the wellbore of a drilling well. My first job was on a wildcat near Laurel, Mississippi followed closely by another, even ranker, wildcat a few miles from the Mexican border in south Texas. People that work in the oil industry are a special breed, Texas oil people a whole new variety altogether. My first well in Texas took about six weeks to drill. It wasn’t that the well was that deep, or the drilling that slow. It was quite simply the well from hell. Everything that could possibly go wrong did go wrong. The sand-shale sequence through which we were drilling was unconsolidated, the drilling fast and the hole soon crooked. Well, bores are never truly vertical because the drill bit rotates causing the pipe to corkscrew. A dogleg sometimes occurs that results in the borehole changing direction abruptly. This was the case in our well, and it created worlds of problems every time the crew made a bit trip. My fellow mudloggers and I only worked when the drill bit was actually turning to the right. Two drilling superintendents had already been relieved of duty because of problems on the well. The new superintendent decided to try to fix the drilling problem before he became number three. When dealing with problems encountered miles below the earth’s surface, it’s hard to estimate the time it might take to correct the problem. Because of this, the company placed Jack, Art and me on stand-by. This was okay with us because the company paid us and we didn’t have to work for it. The quick fix to the drilling problem didn’t occur. By the third day, the three of us were tired of hanging around Weslaco and decided to take a field trip to South Padre Island for a little fun in the sun. After icing down several six packs of beer, we headed for the beach. By the time we reached sun and sand, we were all “two sheets to the wind,” as they say. 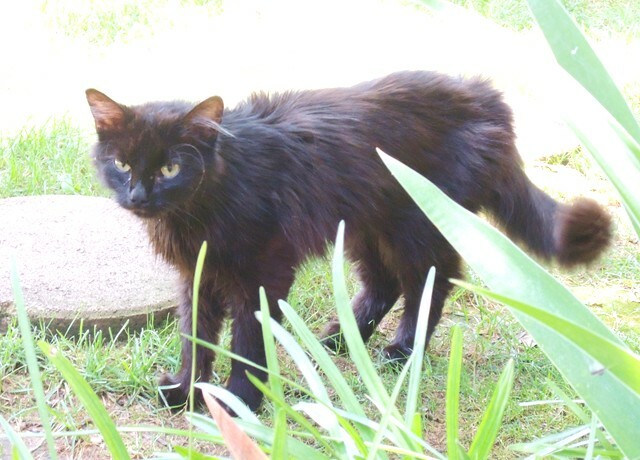 Jack was the senior man, but he was only about thirty. What bad habits that Art and I didn’t already possess, we learned from Jack. Art and I worked on the beer while Jack had a bottle of Jack Daniel’s that he tippled straight from the bottle. Jack was smart enough to let Art drive while he sat in the front seat giving us directions from a tattered Texas road map. 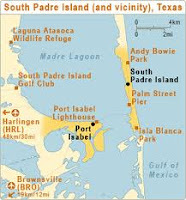 South Padre Island is a barrier bar that parallels the Texas Gulf coast and stretches for miles and miles. We were looking for a beach with lots of gorgeous and scantily clad females. After miles of driving, we’d only seen bare sand. Art finally spotted some people sunning on the beach and frolicking in the surf. “I don’t see a road,” he said. This seemed like a perfectly good idea to both Art and me. It wasn’t. Within fifty feet, we were stuck up to the hubs in the sand. Thirty minutes of drunken effort beneath hot Texas sun failed to extricate us. This also seemed like a good idea to Art and me. Following Jack to the beach, we proceeded to strip down to our boxer shorts and dive into the surf. In the manner of all good Texas oilmen, we were loud, boisterous, brazen and very drunk. Within minutes, the crowded beach cleared leaving only the three of us to frolic in the surf. We had no towels, no umbrella, and no swim trunks. Our cold beer in the trunk was a hundred yards away through ankle-deep hot sand. After an hour in the humidity and beneath the south Texas sun, we’d all begun sobering up. A good thing as we were able to free the car when we finally returned to it. Down the road, we found a recreation area with a hot dog stand and many souvenir shops. Even though we had our clothes back on, the crowd reaction was pretty much the same. They all apparently saw us for what we were: “oil field trash.” We ate a few hotdogs, ogled every girl in sight and then headed back to Weslaco. 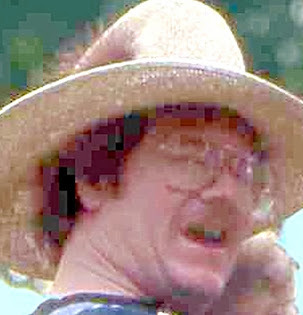 I awoke the next morning with a pounding head, queasy stomach, and painful sunburn. Worse, we learned the well was drilling again. I wish I could say I learned a valuable lesson from this experience. Well, maybe I did. I realized that it's a bad idea to leave behind an ice chest loaded with beer even though you intend to travel little more than a hundred yards away. Eric Wilder is the author of the French Quarter Mystery Series and the Paranormal Cowboy Series. Please take a look at his Amazon, Barnes & Noble, and iBook author pages, and also his Website. It's 67 degrees and raining in Edmond, Oklahoma, and feels more like early April than mid-July. I love it! I awoke this morning with the strange feeling I needed to start drinking beer and eating hotdogs. Then I realized what day it is. The kids are all out of town, working, or somewhere else. Doesn’t matter with Marilyn. She has enough food for an army, in case one shows up. She’s grilling burgers on the back porch on a $5 dollar Hibachi grill she bought at Wal-Mart. Bet everything will still taste wonderful. Still smarting about her favorite cook’s recent social problems, she prepared Paula Deen’s famous potato salad. There’s also watermelon and strawberries for desert. No Vidalia onions at the store for some reason. Oh well! HAPPY 4TH OF JULY, everyone! Hope you are having as much fun as us.